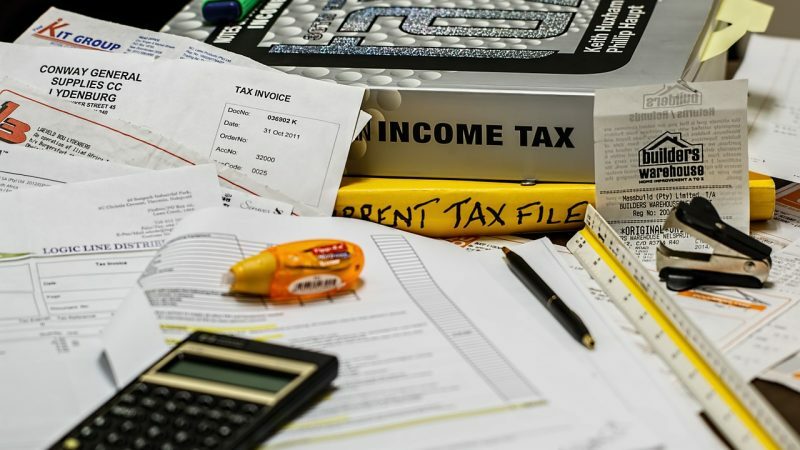 A public accountant performs a variety of duties for clients including tax preparation, tax research, preparing financial statements, business consulting, and payroll services. How Do I Become A Public Accountant? A four-year bachelor’s degree in accounting is necessary to obtain this position. A higher degree (master’s) in a related field, which may take an additional two-three years to earn, may lead to more opportunities. What is the Average Salary For A Public Accountant? What Courses Should I Take To Become A Public Accountant? What Is The Work Environment For A Public Accountant? Public accountants generally work in accounting, tax preparation, and payroll service organizations. What Is The Future Outlook For A Public Accountant? What Degrees Should I Consider If I Want To Be A Public Accountant?